I'm a Musical theatre actress who trained at Mountview, My voice is Mezzo Soprano. I most recently have been working on the UK tour of The Magic of the Musicals and most recently I supported Kerry Ellis. This year I decided to write a one woman cabaret show called 'Being Alive' with musical director James Mccullagh, it got its first airing at The Printers playhouse to critical acclaim and we will hopefully be taking it to some more venues this year. I am a mum of two kids so until more recently I have been teaching an directing while the children were little, but now they are older its time for me to begin working again. 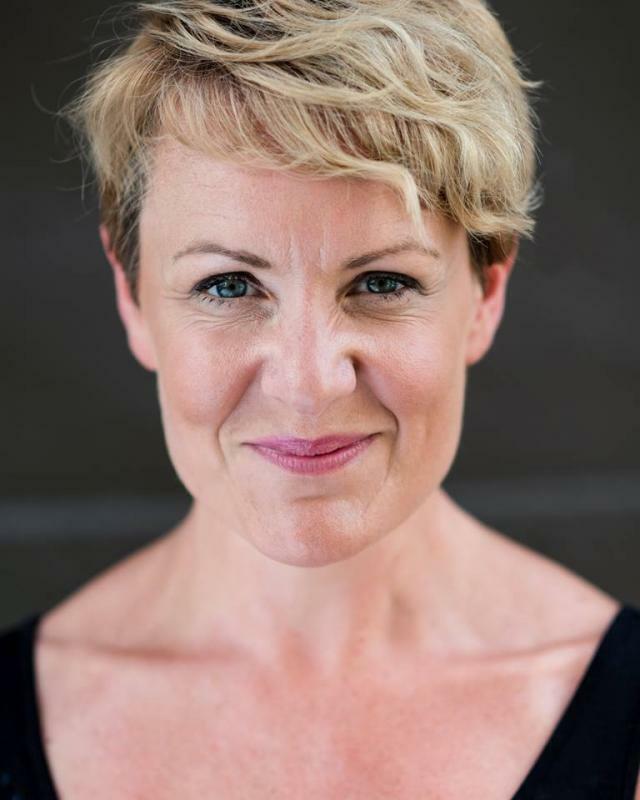 Has extensive experience in both Musical theatre and cabaret (one woman show) Also fully trained vocal coach.